Do-it-yourself dentistry has been rising in popularity. From charcoal whitening pastes to mail-order teeth straightening, the internet is full of miracle claims for dental corrections that can cause serious damage to your teeth and dental problems down the road. While it may seem quicker or less expensive to try and repair dental problems on your own, the end result can end up causing irreparable damage to your teeth and may even result in gum disease or enamel damage. While whitening your teeth with charcoal or lemon juice and baking soda may seem like a quick and easy at home way to get whiter teeth, these products can cause severe damage to your teeth. Not only can organic products have unintended side effects on your teeth, they can also cause enamel decay and acid damage that leaves you with sensitive, cavity-prone teeth. Even over the counter teeth whitening kits can cause damage to your teeth and gums due to their strength. Getting your teeth whitened by a professional can guarantee that you will have a whiter, healthy smile, but can also cut down on the amount of time you would spend whitening your teeth with other products. When it comes to straightening your teeth, trying to adjust your bite alignment or teeth straightness at home can result in infections and cracked enamel. 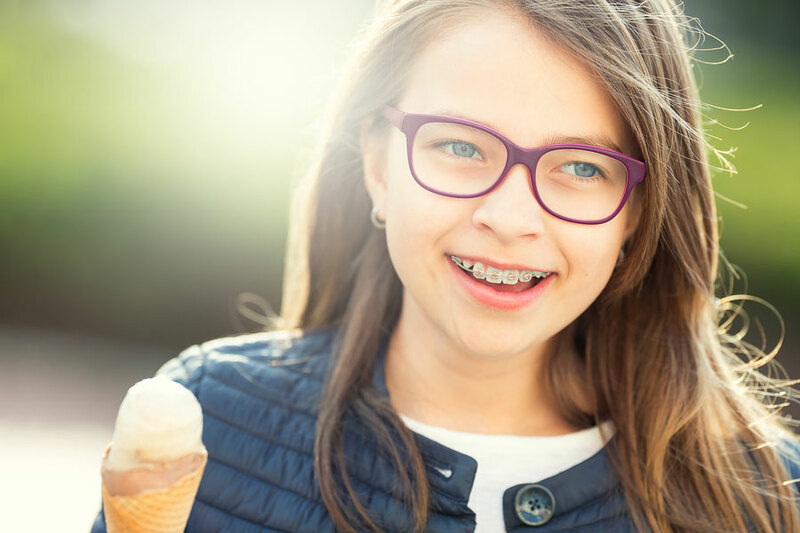 Using rubber bands or other objects to try and force your teeth into a different position can not only affect the surrounding teeth in your mouth, it can also cause irritation or even lacerations along your gum line, which can lead to gum disease and infections in the future. Your dentist takes your entire mouth into account when working to develop a straightening plan that works for you, and knows how to prevent dental problems and injuries down the road. 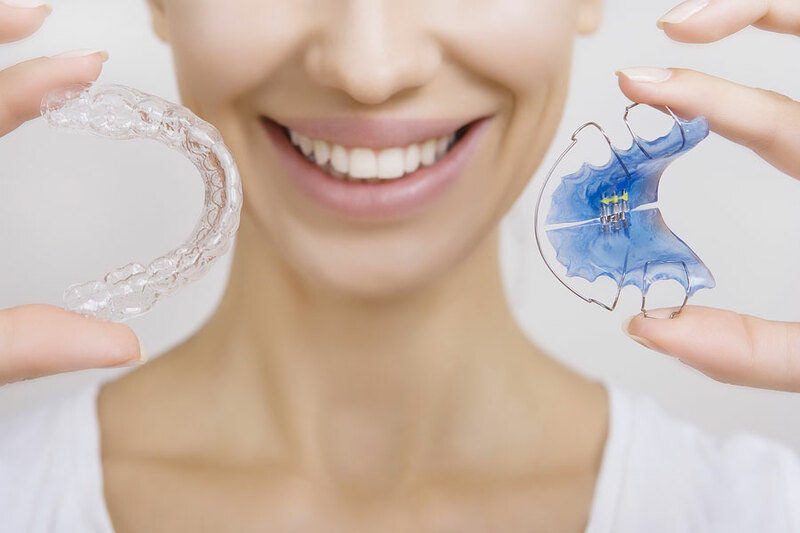 Also, getting your teeth straightened by a professional produces results that last for years without having to worry about forcing your teeth into uncomfortable or damaging positions that increase your risk of cavities and other dental problems. Although it may seem that at home dental procedures are easy life-hacks to help you get the smile of your dreams, you may find yourself causing more problems to your dental health than you ever expected. It is always best to leave serious dental care to the professionals. Taking care to seeing a professional about your dental health is crucial to ensuring that your teeth are as healthy as possible. Here at Crossland Dental Associates in Mt. Pleasant, SC, our team of dentists have years of practice cleaning, straightening, and treating our patients’ teeth. If you have any dental concerns, it is always best to call your dentist before starting any over the counter or home dental processes. Not only can your dentist accurately diagnose your dental problems, they can offer you a wide range of procedures that are tailored to your unique oral health needs and carried out in a professional environment. By working with our patients to help decide the best dental treatment plans for their needs, we can help them achieve the smile of their dreams in no time. If you have any questions or are looking to make an appointment, give our office a call.